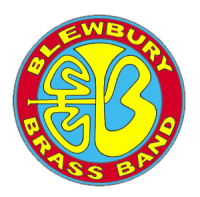 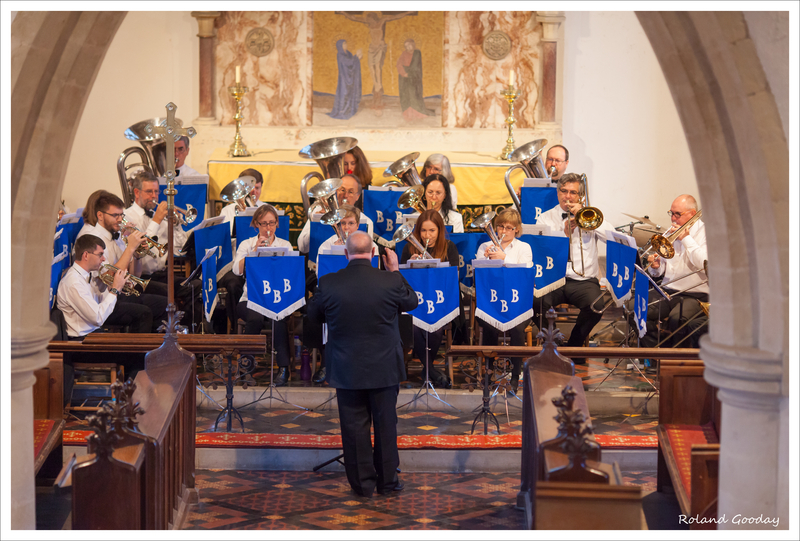 Please contact our Main Band Musical Director, Ian Barlow (md-mainband@blewburybrassband.org.uk; 07766 616162) for more information. 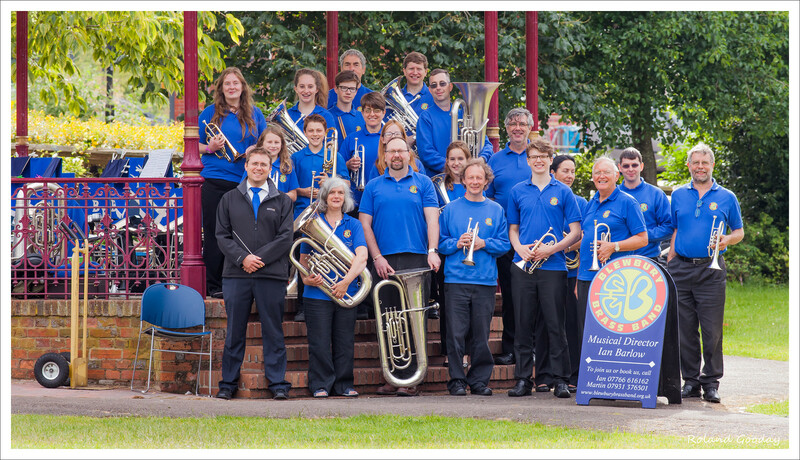 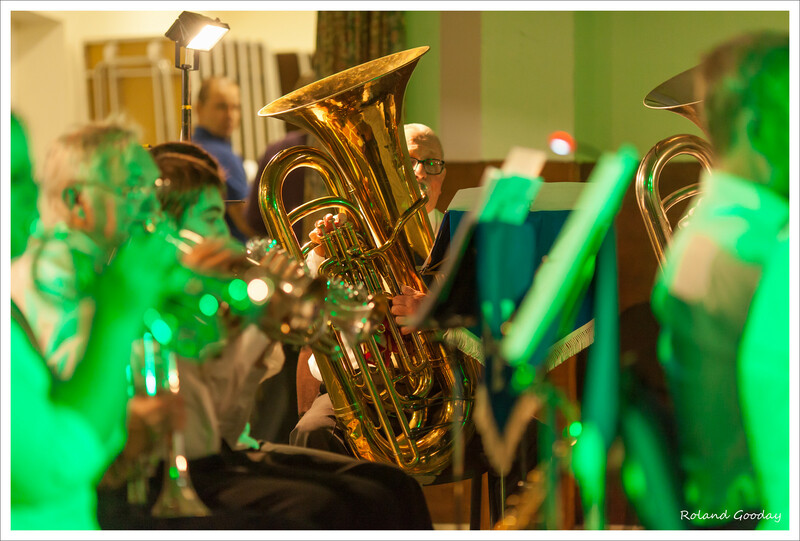 If you’ve started (or restarted) playing fairly recently, we’d also be delighted to welcome you into our Beginner Band or Learner Band. 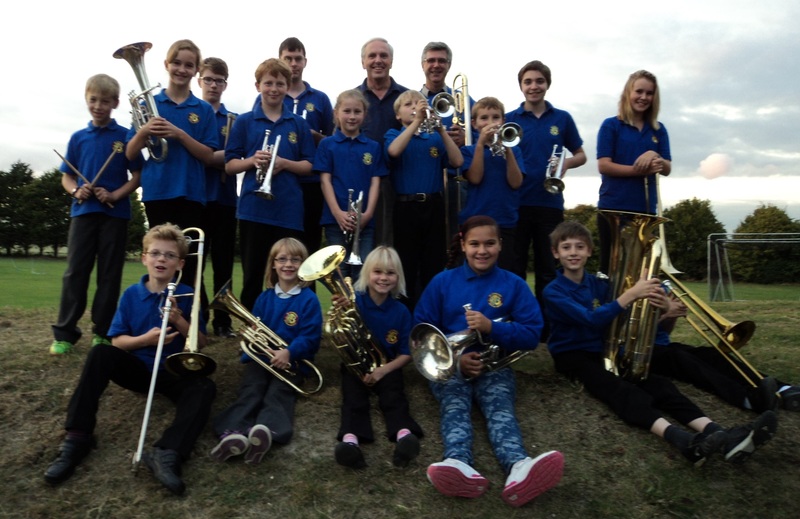 please contact the Band Secretary for more information.